A universal workholding solution capable of working with a number of different materials for hydraulic or manual clamping. PAWS Workholding is an innovative leader in workholding solutions for OEM’s and high volume Contract Manufacturers. 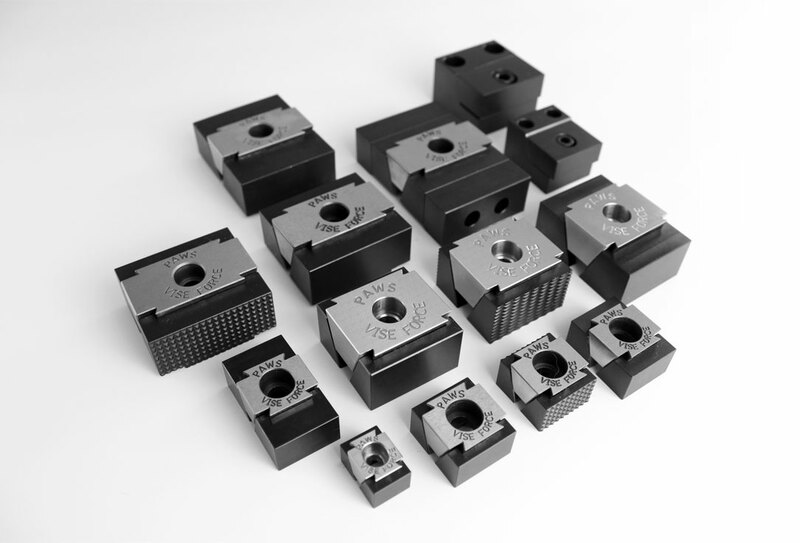 Through the use of multiple-part workholding and automation, our team delivers engineered solutions that produce unmatched efficiency gains and precision. PAWS Workholding offers a variety of standard turn-key products as well as custom engineered solutions to fit nearly any workholding need and application. Questions? Contact an Applciation Engineer Today.